The new xen-tan express van be washed off after 30 minutes . 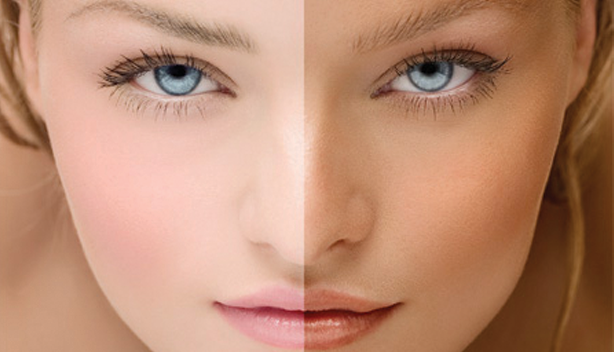 Spray tans are carried out either in the salon or in the client’s home. Suki has a powerful extractor fan that eliminates odours and spray tan molecules from the air. The tanning product used is xen-tan. This can be used on any skin types and it is applied using a layering technique which ensures even coverage and the exact shade that the client requires, it has a natural olive tone and can be as natural or dark as required.